BASF creates chemistry for a sustainable future offering intelligent solutions to the pharmaceutical industry. With its expertise in polymer chemistry, R&D-capabilities and its commitment in developing excipients, BASF creates solutions for Instant & Modified Release, Solubilization, Soft-Gels, Skin-Delivery and Biologics. 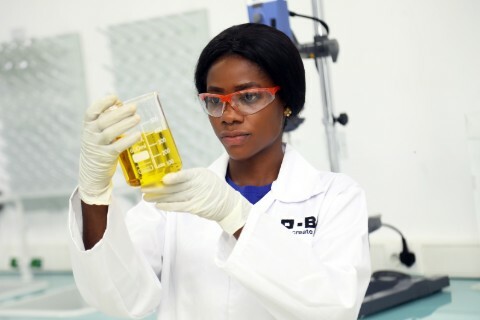 BASF offers high quality raw materials for state of the art production of API’s. The comprehensive portfolio includes solvents, building blocks, reagents and protective groups. The Catalysts-portfolio includes fine-chemical-catalysts and a full loop of metals-management-services. With its human nutrition solutions, BASF offers a broad portfolio for consumers’ needs, including vitamins, carotenoids, plant-sterols, emulsifiers and omega-3. 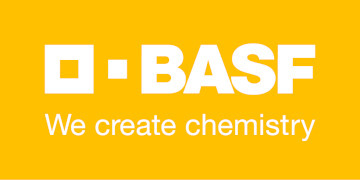 Basf se offers a wide range of products which includes 1-ethylimidazole. It belongs to chemical category 1-ethylimidazole is a colorless to yellowish solid with an amine-like odor. It is a versatile intermediate with a variety of applications. Contact us for more information. New active ingredients coming from the research of BASF’s innovation platforms on epigenetics, microbiome and extraction. Your message will be sent directly to BASF SE and will be answered at their discretion.